So many culinary masterpieces won’t be complete without certain herbs and spices. Did you know that many of these seasoning and garnishing essentials provide all sorts of amazing health benefits too? Continue reading to know 10 very common herbs and spices that are not only good for the senses but also your wellbeing. Curry gets its unforgettable color from turmeric. This well-known spice is packed with curcumin, a substance revered for its superb antioxidant and anti-inflammatory properties. 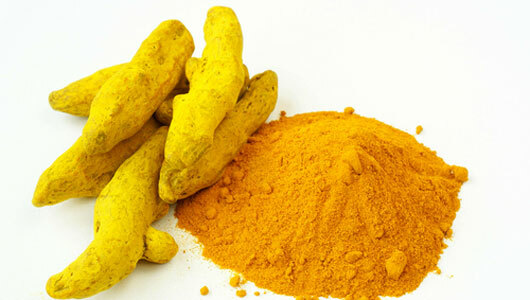 Many swear by the effectiveness of turmeric against arthritis, heart disease, Alzheimer’s and even deadly cancer. A very popular herb for various stew and meat recipes is sage. Studies have shown that it’s capable of boosting memory function. Currently, scientists believe that sage may be very beneficial for people with Alzheimer’s disease. They found out through a 4-month study that participants with Alzheimer’s attained improved brain functioning with sage extract. This spice makes a lot of baked goodies taste awesome. It has superb antioxidant properties that help combat inflammation and high cholesterol levels. Experts say that cinnamon is a very good at regulating blood sugar and insulin sensitivity. The smell of peppermint is a giveaway why it’s a one-of-a-kind herb. The oily substance in peppermint is known to be helpful for people with certain gastrointestinal woes. For instance, peppermint can provide relief from the various symptoms of irritable bowel syndrome or IBS. It’s also excellent for nausea. Your favorite pizza and pasta won’t be complete without basil. This herb from the mint family is known to possess antimicrobial properties. 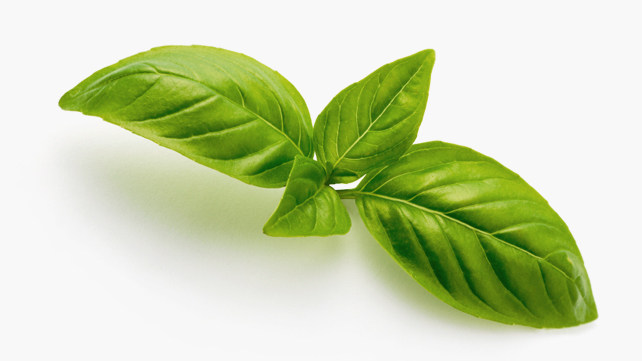 Basil is also used for strengthening the immune system, combating anxiety and depression, and regulating blood sugar levels. The substance called capsaicin is what makes cayenne pepper cause all sorts of dishes to end up fiery. This highly popular spice is beneficial for individuals who want to slim down as it speeds up the metabolism and even curb the appetite. 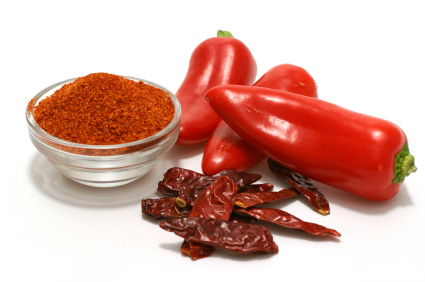 Capsaicin in cayenne pepper is also known to fight off inflammation and certain types of cancers. For centuries now, ginger is not only used for culinary purposes but also for traditional healing. This herb is very effective against morning sickness, nausea and indigestion, especially when taken in tea form. Many also rely on ginger to attain relief from pain and inflammation. What’s more, it is known to help prevent cancer, especially that of the colon. 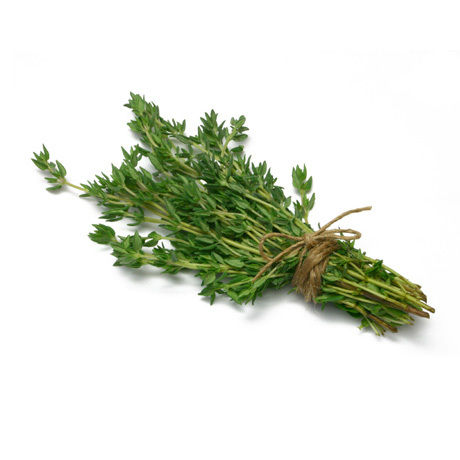 Plenty of soups won’t be the same without a dash of rosemary. The herb is also known to help manage the upper respiratory tract’s allergic reaction as well as nasal congestion. Speaking of the upper respiratory tract, thyme is an herb revered for its ability to manage sore throats, coughs and bronchitis. Aside from making omelettes, pasta sauces and soups taste marvelous, thyme is also very good for dealing with flatulence, upset stomach and even parasitic worm infections. Last but not the least, there’s garlic — an herb that is known to help thin the blood, lower blood pressure, and reduce your risk of heart disease as well as cancer. Garlic also possesses amazing antibacterial, antiviral and antifungal properties. What makes this herb that powerful is the compound in it called allicin.